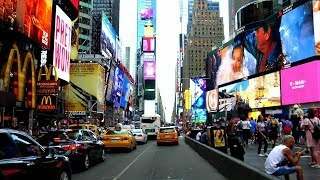 7th AVE - Times Square - World Trade Center. 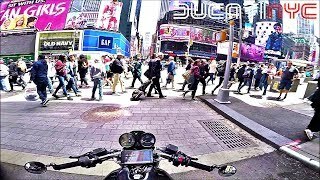 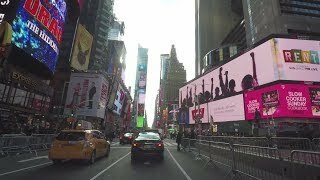 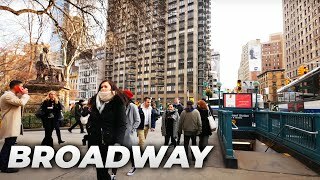 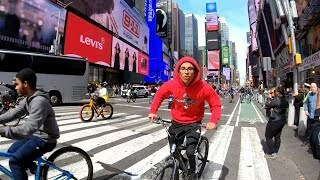 Monday, March 6th, 2017 - Drove two laps around Times Square, NYC. 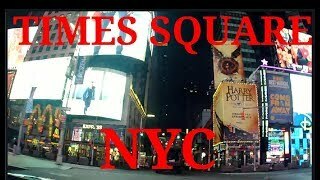 Started from 54th st and 9th ave. 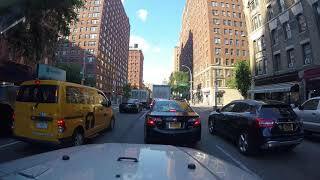 Uneventful drive, dog barked a lot. 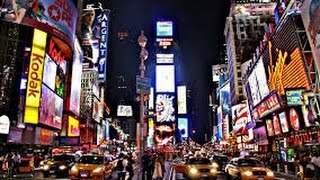 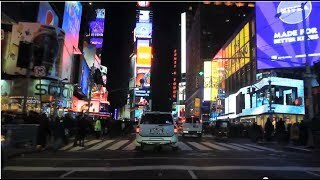 Driving through time square at night POV. 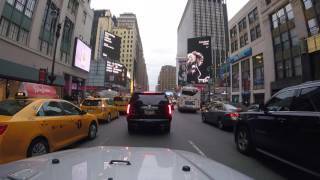 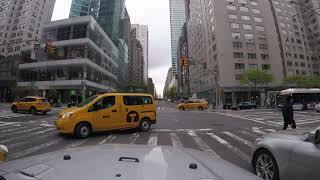 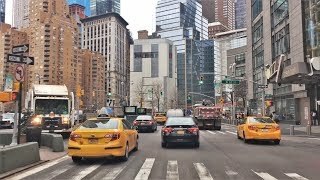 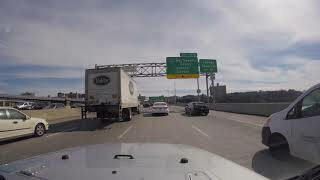 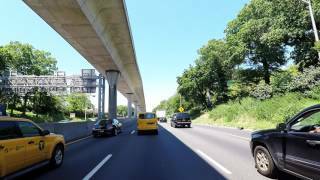 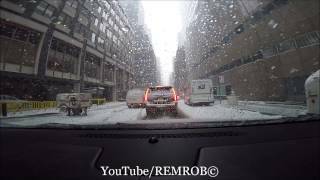 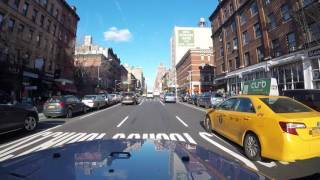 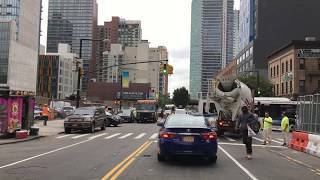 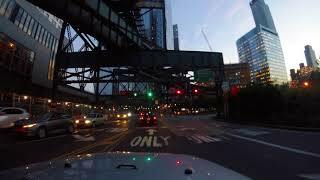 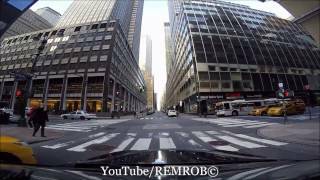 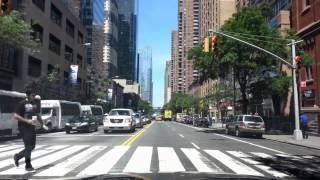 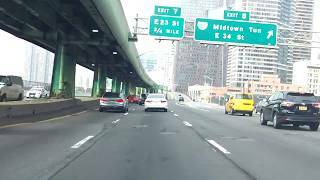 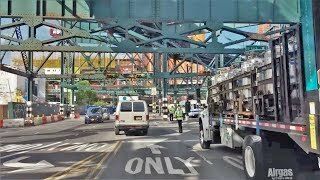 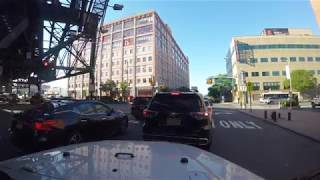 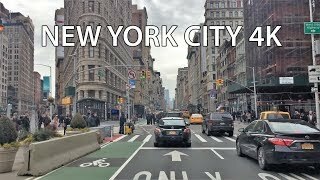 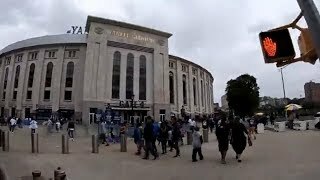 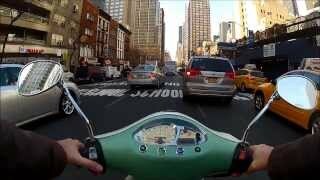 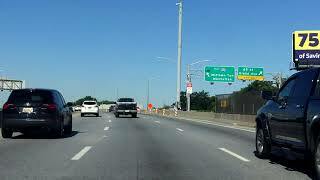 Driving Downtown Neighborhoods - Long Island City - Queens New York City New York USA - Episode 5. 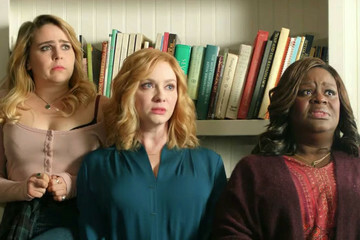 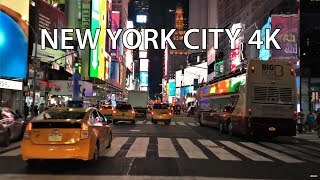 Starting Point: https://goo.gl/maps/UV3Dxu4Yx952 . 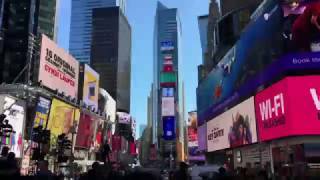 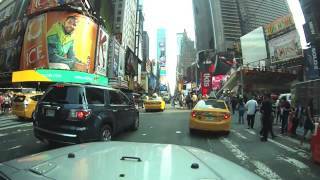 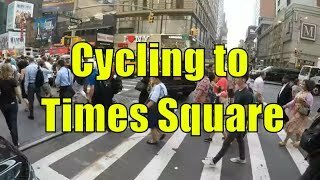 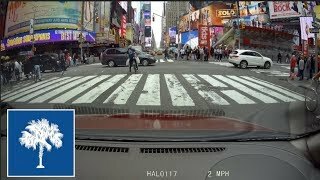 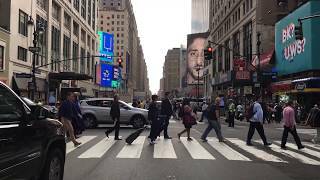 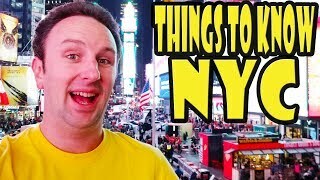 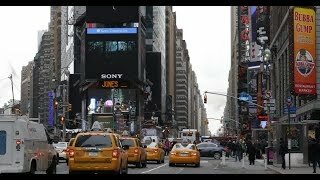 Driving New York City & Times Square - 7th ave, 08/01/2018. 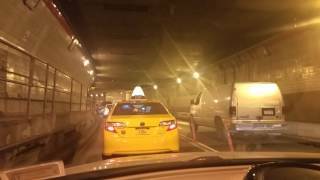 Driving and stuck in traffic on the Midtown tunnel in NYC.